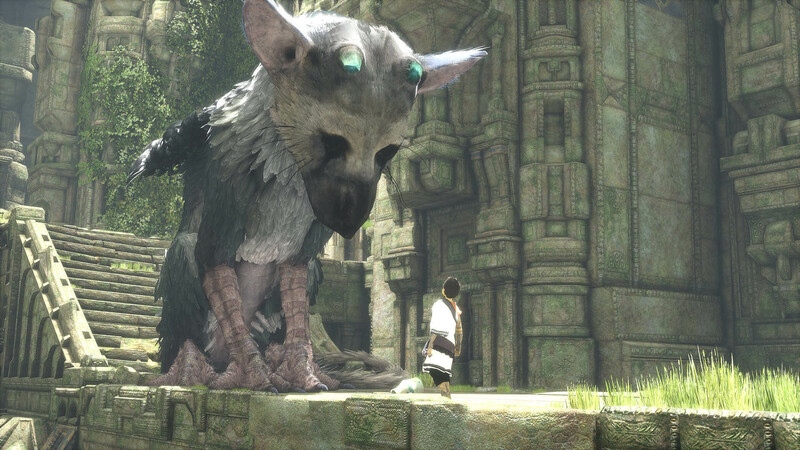 Checking out the world of The Last Guardian just got $20 cheaper. 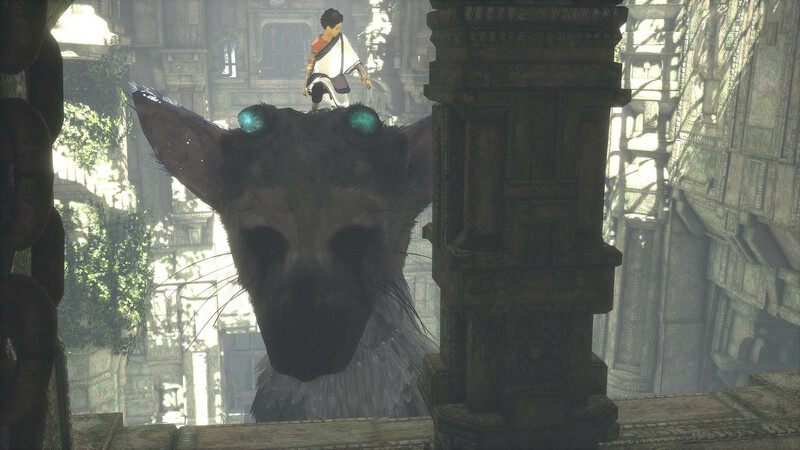 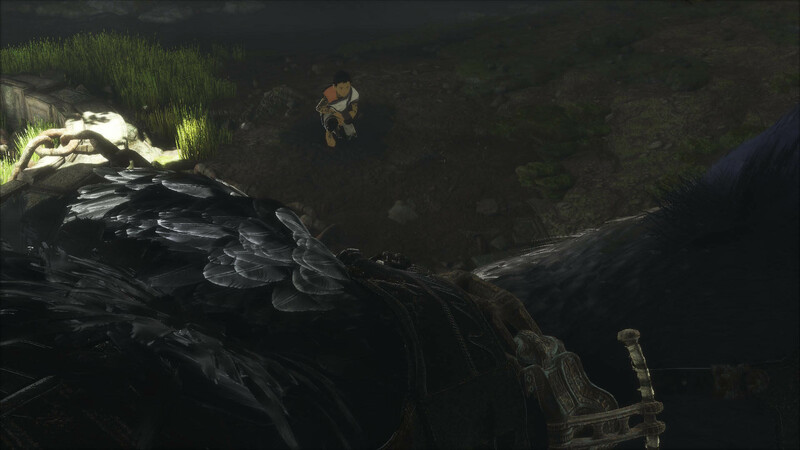 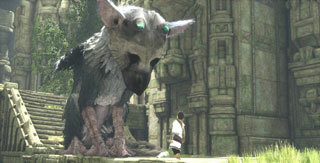 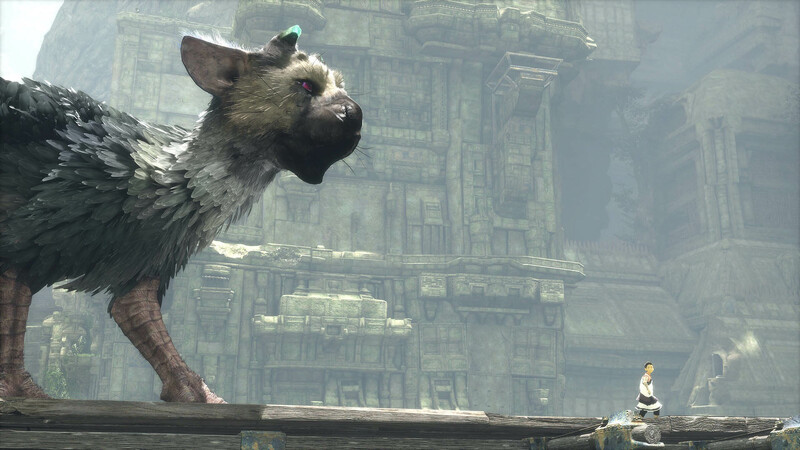 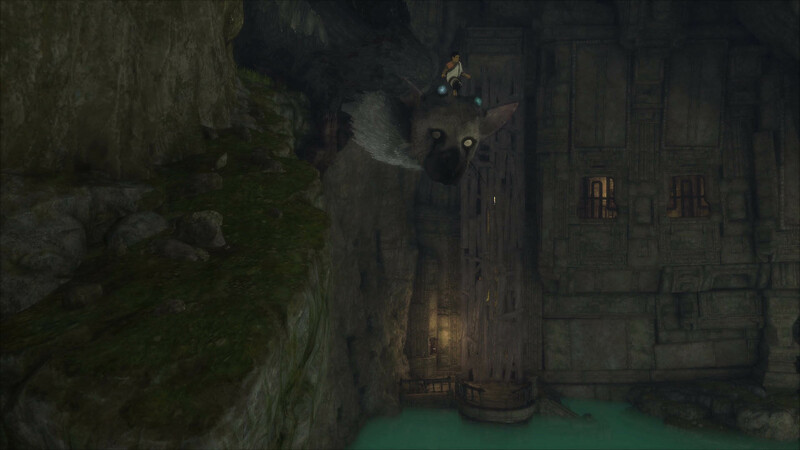 After nearly a decade of development, The Last Guardian released in 2016 to reviews that were, while somewhat mixed, largely positive. 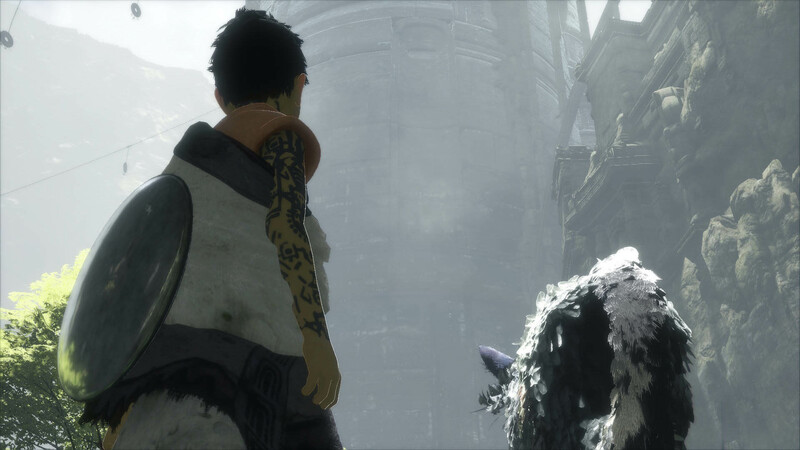 However, those positive reviews apparently haven't translated into sales, as Sony has announced a permanent $20 price cut on the game. 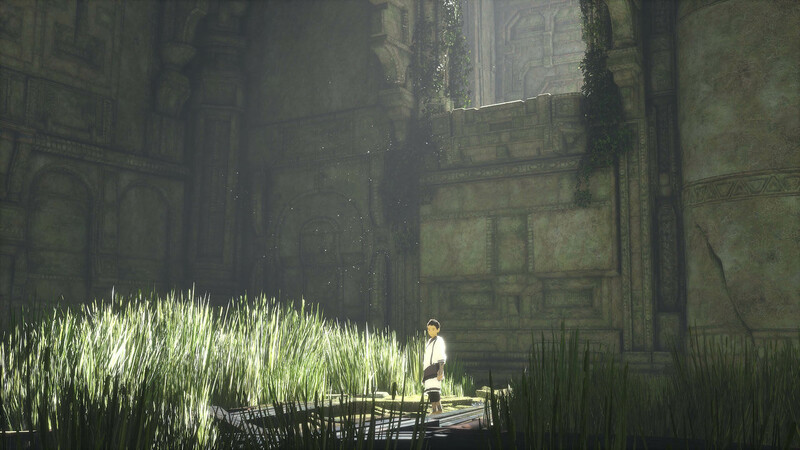 That cut brings the game down to $39.99, and comes just under two months from its release on December 6, 2016. 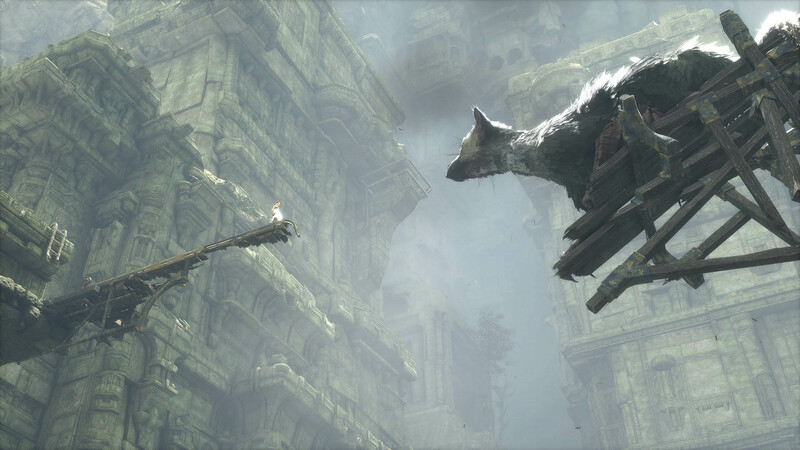 That's awfully fast for a game that was touted by many as one of the best of the year. 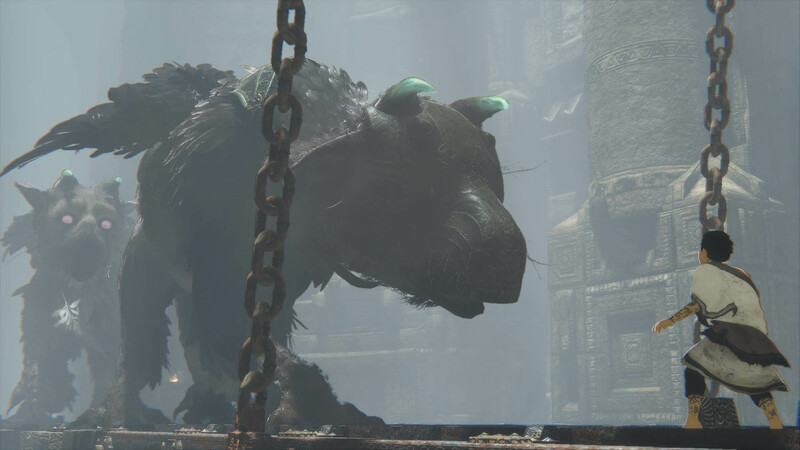 Note: Yahtzee was not one of those. 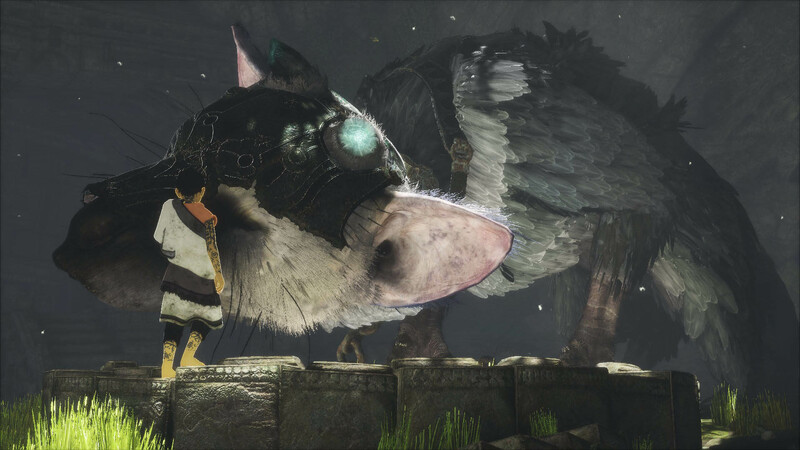 If you wanted to check out The Last Guardian, but couldn't bring yourself to part with $60 for the privilege, you can grab it for the new discounted price on the PlayStation Store, Amazon, Best Buy, and GameStop.